Best Antivirus for Windows 10 2018 : Every time, hackers look forward to some of the other ways to access the data of the people and take complete control over the systems. Windows 10 is highly prone to the danger and easily gets attacked by malicious malware. In such a consequence, the antivirus comes into the picture. An antivirus is an essential software available for all the users these days. The users can acquire the best security for their device by making use of unique antivirus security software program available on the web. 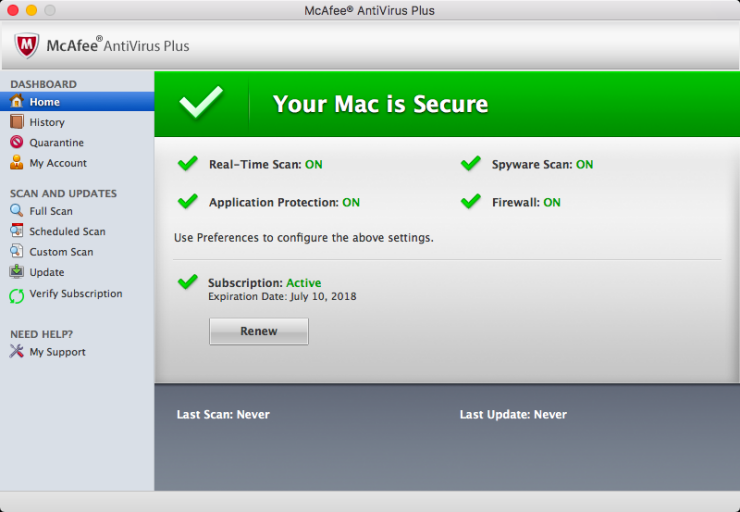 There are numerous antivirus software suites available for all the users and there are some programs compatible with all Windows, Mac OS and Android device platforms. These antivirus programs don’t cost much and help in securing your data in the best way. In this post, we have come up with a list of the best Antivirus for PC Computer for Windows 10/8/7. You can pick the right antivirus software program for your device. Have a look! We have come up with a huge collection of the best antivirus free for Windows PC 2018 through this post. Check it out! Bitdefender is another best antivirus security program that offers top-notch features to all the users. This software completely sweeps the malicious software present on your PC and also prevents your device from being prone to viruses, Trojans, and malware in the future. In order to acquire hassle-free protection, you can switch on the auto-pilot mode on this program. 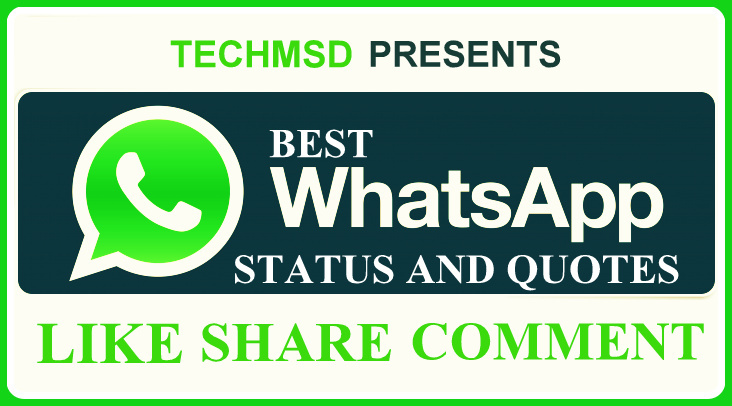 It offers the best anti-phishing for all the users in order to secure their device. This program is best suitable for both household users as well as for the office purpose. 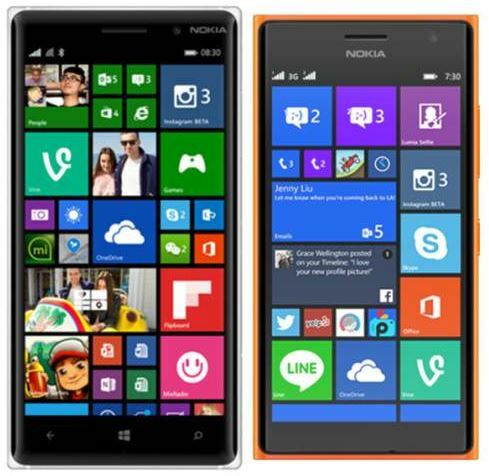 It offers multi-platform protection and security for all the users’ devices. If you want to acquire access to premium features, you need to make a subscription of $39.99 per year. Despite expensive, the protection and security features offered to all the users are quite high. 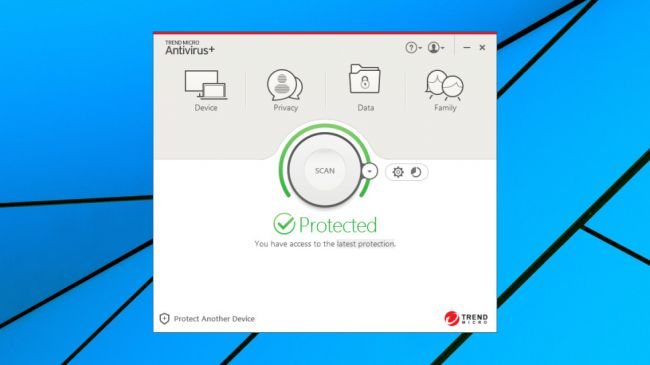 If you are seeking to purchase some antivirus program, you need to make sure that you have tested the software program at the antivirus testing lab. Kaspersky Antivirus software program is one of the most popular and best antivirus suite available for all the users. 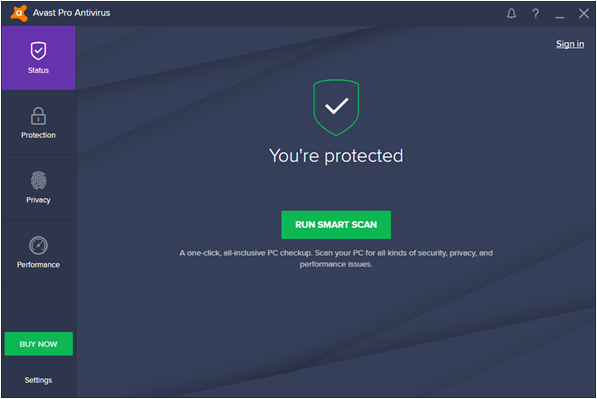 The complete antivirus scan acquires minimum 24 minutes to fully scan your device. 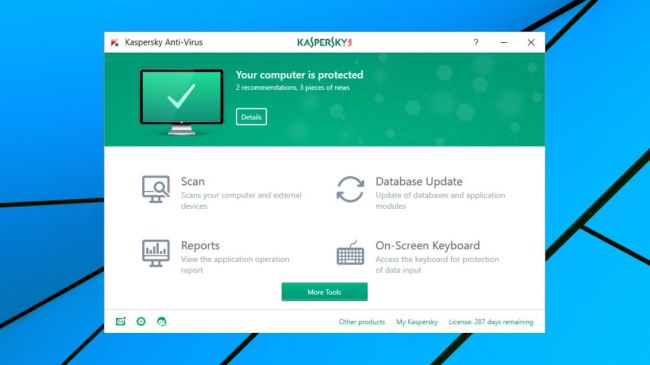 You can find a plethora of additional features available on this Kaspersky antivirus software. In order to complete full scan on your device, it takes much longer time than usual. Avast Pro Antivirus is another best antivirus program available for all the users on the web. Some of the excellent features available on Avast Pro antivirus include DNS browser, sandboxing, hardened browser and a lot more. 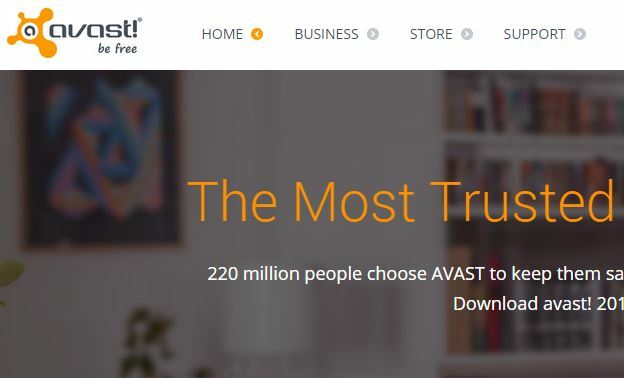 If you are an average home user, you can make use of the free edition of Avast Pro Antivirus. If you are an expert, then you must purchase the pro version for acquiring access to the advanced features. Mostly, you can find the software professionals and other home users make use of Avast software. In order to look out for suspect programs, there is sandbox running within this program. In order to acquire access to some features, you need to purchase the software. This software suite is available for a price of $39.95 per year for a single device. You need to have a secure account so as to log in on to the Trend Micro account on the web at the time of installation. On the latest version of Trend Micro antivirus security program, you can find ransomware protection. Here ends the list of the best free antivirus for Windows PC 2018. 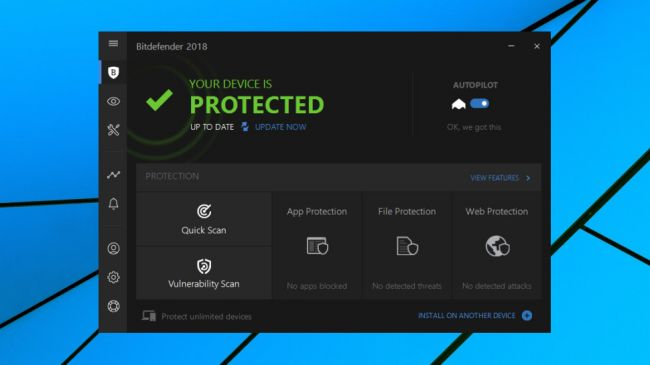 Hope this collection of the best antivirus software programs for your Windows 10/8/7 have helped you in securing your device and the data in the best way. For more queries, drop them in the comments section below.